The height question seems to come up often. Do you need a tall one for high school? 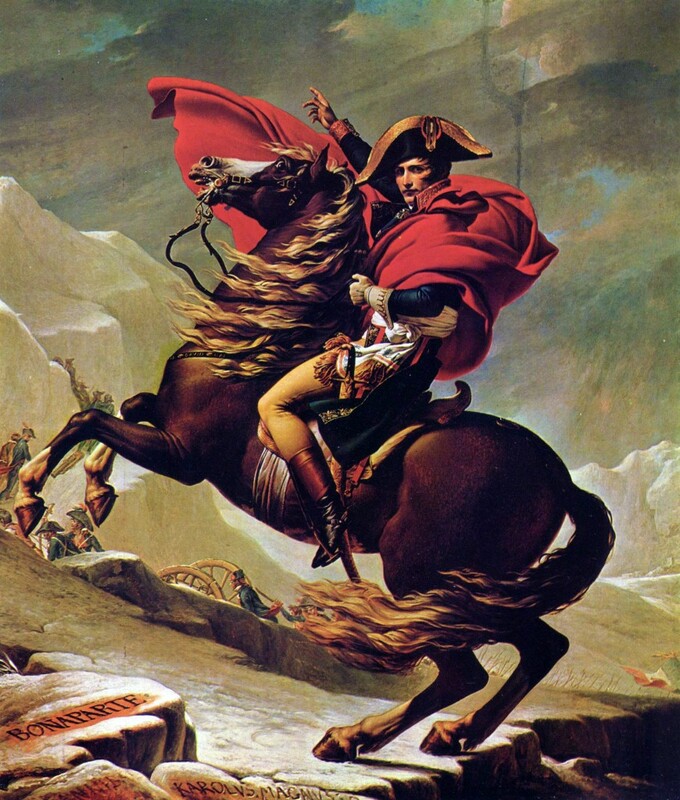 I know you’re used to seeing Napoleon astride a pale horse. And yes, he had one. But he also had another, Le Belle, who, as it turns out, was a flaxen Lambert Morgan. Who knew? Over the last few decades, the riding horses used for competition dressage have become increasingly tall. The implication would seem to be bigger is better. But is it really? Or is it simply fashionable? I would argue neither, but you knew that was coming, given my affinity for heritage-type Morgans, which have a generous range from 14.1 to 16-ish hands. Historically, horses have been far smaller than they are today. For millennia, horses we in the modern US would dismiss as “ponies”, carried an inestimably large number of warriors to battle. If you have any doubts about this, simply observe ancient and classical portrayals of horses and riders, from familiar Roman equestrian statuary to the idealized images of the Renaissance – the period from which high school dressage emerged. 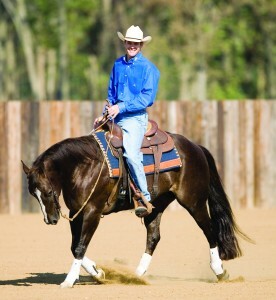 Observe where the riders’ legs fall with respect to the belly of the horse. 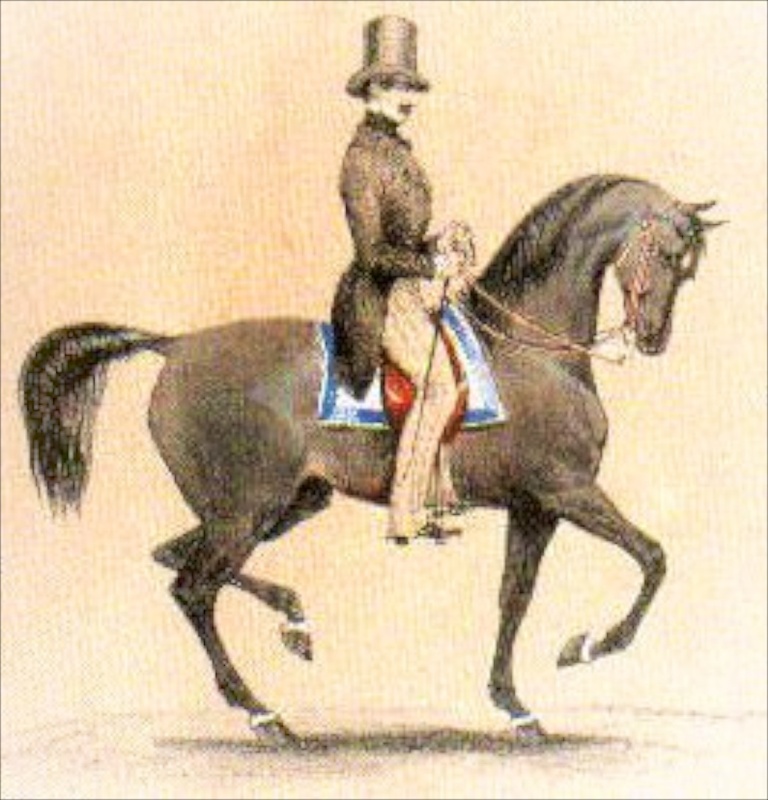 Also consider the height of the horses’ polls with respect to the riders’ heads – and bear in mind the rider themselves would have been, on average, smaller. An obvious historical exception was the brief popularity of heavier draft horses among armored cavalry during the middle ages, until the joyous advent of gunpowder and munitions. At this point, of course, both the heavy horse and heavy armor became major handicaps and were abandoned quickly in the interest of mobility and longevity. Moreover, understand, the armored knight’s desire for a large draft horse had little to do with the notion of extra strength, nor, obviously, speed. He was, for the most part, simply trying to put more weight behind the joust. This said, most of the jousting that went on occurred in the context of friendly competitions among aristocrats. More than anything, jousting was a sporting hobby of the nobility – a context which long outlived the practical utility of armor (and giant riding horses). From a bio-mechanical perspective, capacity of the the ‘infrastructure’ of the horse (bones, ligaments, tendons) does not scale in a linear fashion. Simply put, this means the 17hh+ warm-blood is using a much higher percentage of his possible maximum capacity just carrying himself around than his more compact counterparts. Now add extensive work in collection over an extended period of time. That’s barely old enough to make through high school, whereas smaller, sturdier breeds (yes, such as the Morgan) often live well into their late 20s and early 30s. But Big People Need Big Horses … Don’t They? Are you worried about squishing a horse? Or are you worried about how you look to other morons? Hear me: you are far more likely to become a squish-ee than a squish-er in virtually any consensual relationship with anything over 14 hands. And if appearance is your primary concern, first, you need another primary concern; and, second: love, hate, or envy the sparkly phenomenon of “Down Under Horseman$hip,” but realize Clinton Anderson is about 6′ tall and, so far, not getting any lighter. The horse he rode to fame over a period of 15+ years – Mindy – is but 14.1 hands. Yep: but a pony.